The Interactive Programme: Winter Celebration took place between 3rd and 6th February 2011. 15 children from C.N. Andrei Saguna chose to have an active holiday in Bran area and participated in interactive and creative workshops, Romanian craft making, games and outdoor activities. Terra Madre Day took place on 10th of December in three schools in Brasov. A number of 53 students from C.N. Andrei Saguna, C.N. Unirea and C.N Dr. Ion Mesota participated in an interactive workshop and a Taste Adventure competition. They had to use their five senses, to recognize the ingredients of the Romanian traditional Cozonac. The competition was followed by a presentation about the origins of taste, a debate about Romanian traditions for Christmas and food tasting. We were pleased that all children enjoyed the activity and presented interest for future projects. Palamari’s Cultural Center in cooperation with the Business and Ethics course organized this year the 3rd edition of the Traditional & Trendy Day. This year on the 21st of August, 12 students participated to the program. They took part at 3 different interactive workshops: culinary art, photography and 3D design. At the end of the day, the students presented what they realized today and everybody had the pleasure to taste what they prepared at the culinary art workshop. Palamari’s Cultural Center started the summer in a powerful way with an active holiday, a recreational program for 1 week from 6 to 10 July with a group of children from 8 to 11 years old and continued for another week from 20 to 24 July with a group of older children, 11 to 15 years old.The children lived probably the best week of their summer holiday! 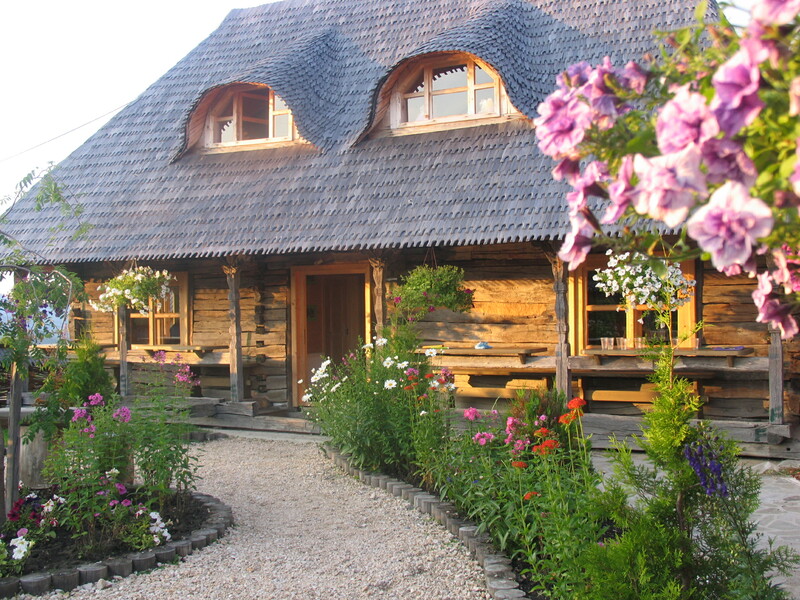 Interactive workshops, outdoor games, creative activities, Romanian crafts making, everything in a hands-on museum in Bran area: Palamari’s Cultural Center. Access the photos and see for yourselves ! Discover by learning “Life without goals is like a race without a finish line” is an interactive programme addressed to children with fewer opportunities and aims to increase their self-confidence level, to inform them about their rights and responsibilities and to promote the educational facilities in Romania. “Discover by learning” project is financially supported in the framework of the Youth in Action Programme of the European Commission and is implemented by Eurocarta-Association for European Integration. For 7 days children took part in interactive workshops, creative activities, games, cultural afternoons and outdoor activities.